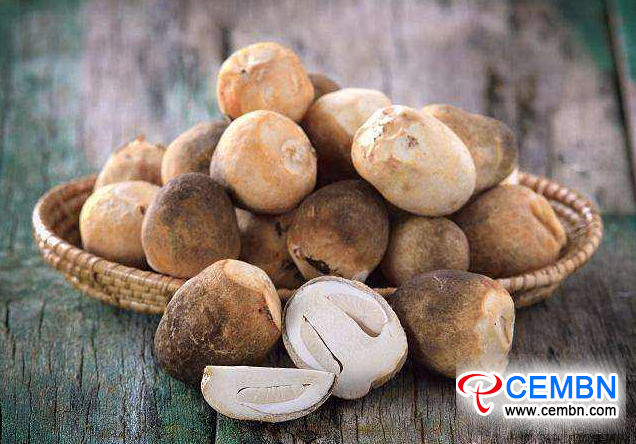 Straw mushroom is categorized into high-temperature mushroom variety. Chilling injury phenomenon occurs under 12 degrees Celsius of storage temperature. When it is above 15 degrees Celsius, mushroom bodies are softened, and produce peculiar smell by reason of strong respiration. In a word, fresh Straw mushrooms are extremely difficult to be stored after they are picked. They can be stored for 2-3 days at the temperature range of 12-15 degrees Celsius. Consequently, it is best not to store fresh Straw mushrooms in your home, just go to supermarket to buy when you want them. In addition, you could soak them in light salt brine for a temporary preservation. 1. Firstly peel the root of fresh Straw mushrooms and rinse. 2. In a stockpot filled with boiling water, sprinkle with a pinch of salt and mix well, then add Straw mushrooms and let sit for 2-3 minutes before turning off the heat. 3. After cooling down, remove into the refrigerator and keep for 5 days or so.